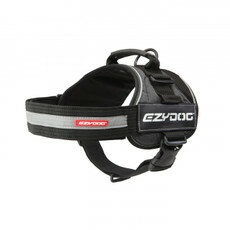 New to the Kennelgate range is the introduction of the Ezy Dog range. 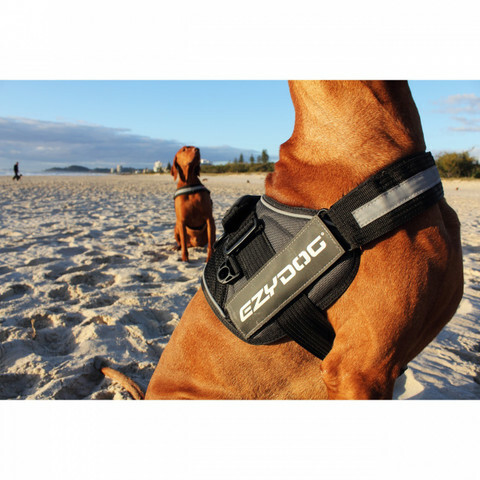 The Ezy Dog urban utility harnesses offer the best in comfort, style and durability. 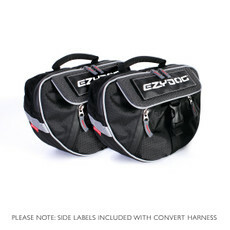 The Ezy Dog Convert Dog Harness is the most versatile Dog Harness on the market and you can take it ANYWHERE! Just clip it on and you and your furry companion are ready to go. This Ezy Dog harness is built for the outdoors and has been built to last. 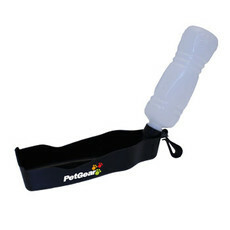 Super durable, strong and soft on your dog. With this harness your dog can feel unrestricted and free to enjoy the great outdoors. Because the load is distributed across the dog's chest and around the sides, it does not pull against the throat like a standard collar. Durable materials and innovative construction helps to ensure a safe and secure fit. 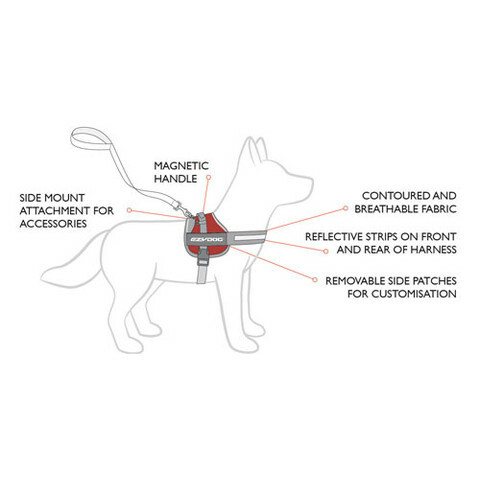 Like all EzyDog harnesses, it is finished with a stainless steel D-ring that will not rust and features a soft-touch, magnetic traffic handle for when you need close control of your dog. For best fit measure the girth of the dog. This is the area behind the front legs and around the body. The neck will typically fall into place once girth is determined. If the measurement is close to the end of the size range, go up to the larger size. Available now from Kennelgate Pet Superstores both in store and online for home delivery.